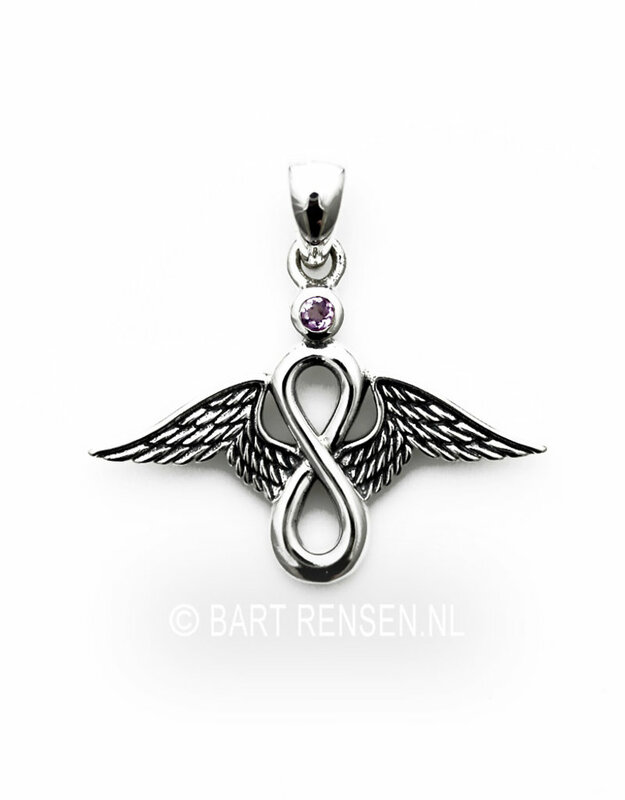 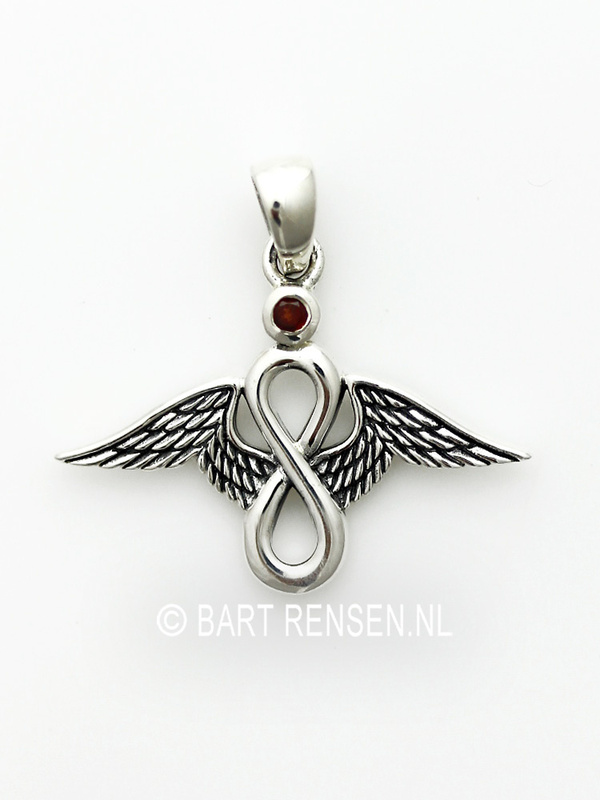 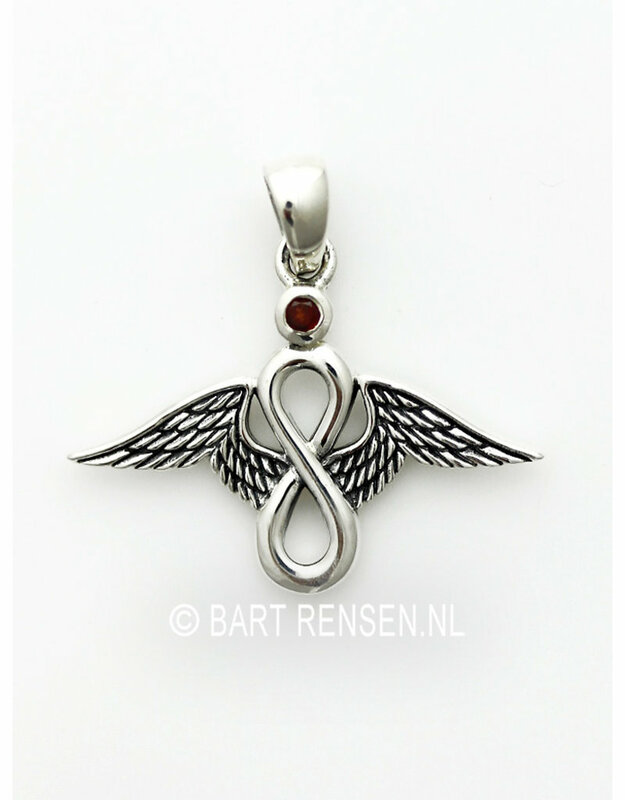 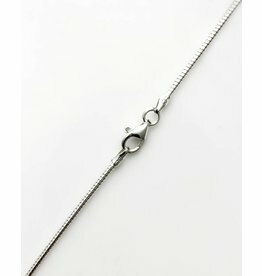 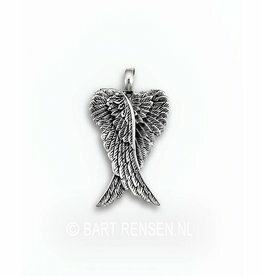 The size of the Lemniscate Angel pendant is 18 x 29 mm (including pendant eye 26 x 29 mm). 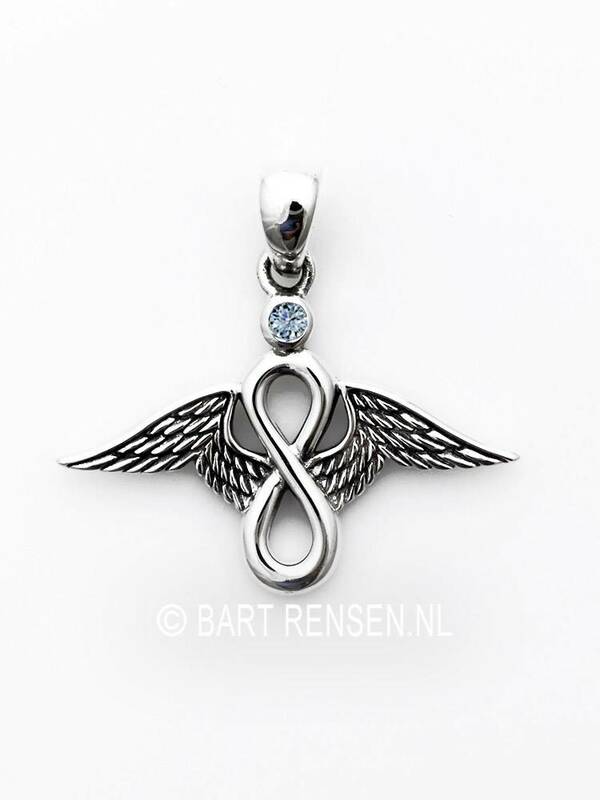 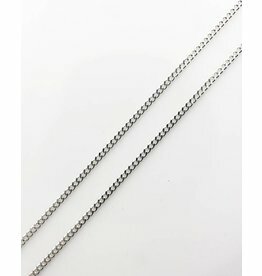 The Lemniscate Angel pendant is a combination of Angel, Lemniscate and gemstone. 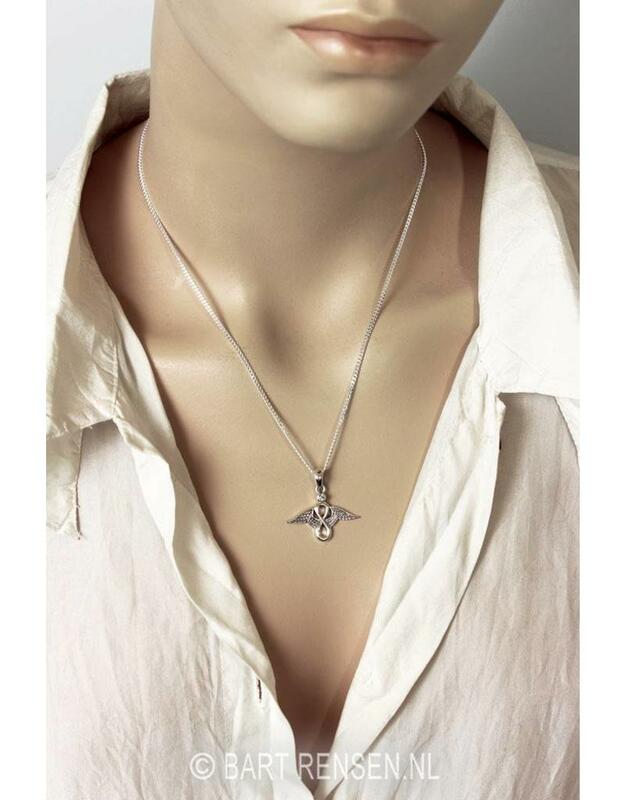 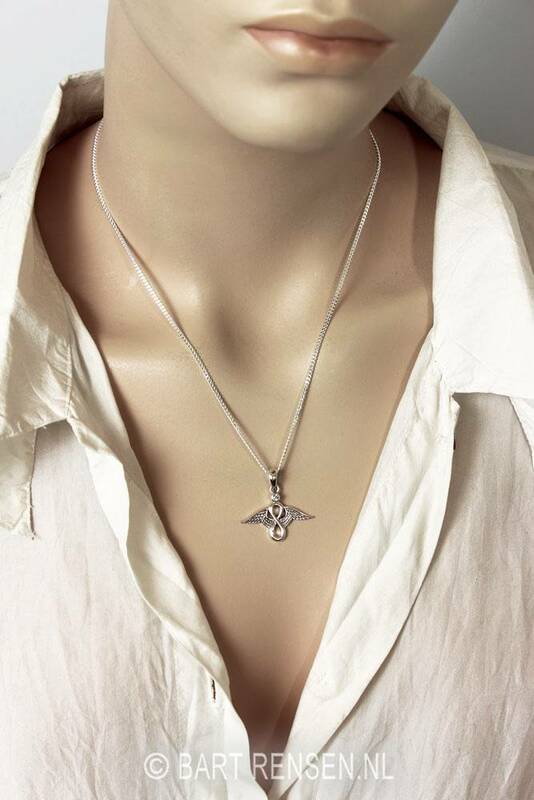 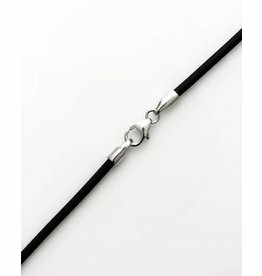 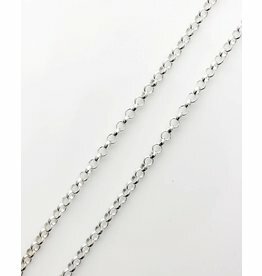 The Lemniscate Angel pendant creates the balance between the physical and the spiritual.